Passion is most intense when it is shared. 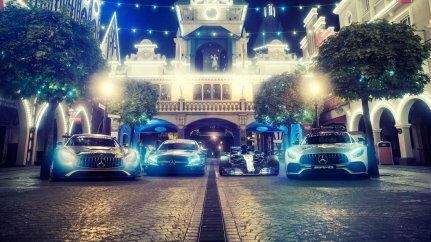 AMG has its roots in motorsports. A discipline that requires dedication and team spirit. Only together can successes be celebrated and goals realized. This spirit continues to shape our thinking and actions. It is the reason why we work together with strong partners, who share our unlimited passion for performance. 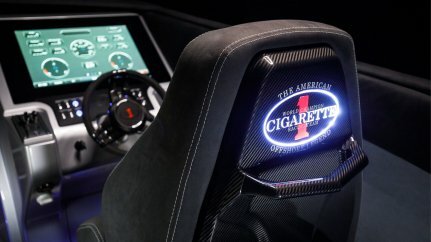 Exclusive international companies that, like AMG, have declared perfect manufacturing quality as the standard for their products. With their support, we provide our customers with whole new worlds of brands and experiences. 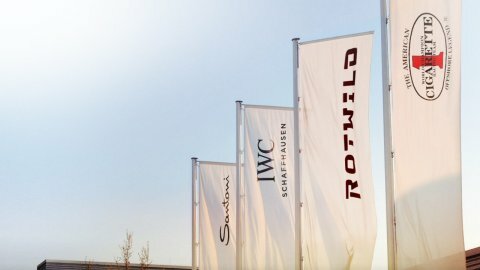 With a clear focus on technology and development, the Swiss watch manufacturer, IWC Schaffhausen, has been producing timepieces of lasting value since 1868. The company has gained an international reputation based on a passion for innovative solutions and technical ingenuity. One of the world’s leading brands in the luxury watch segment, IWC crafts masterpieces of haute horlogerie at their finest, combining supreme precision with exclusive design. 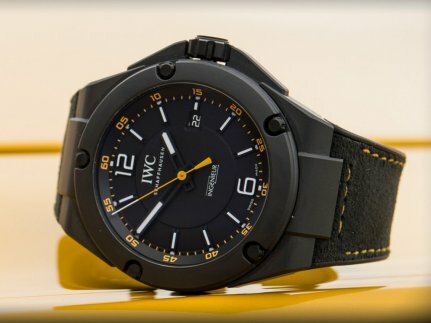 As an ecologically and socially responsible company, IWC is committed to sustainable production, supports institutions worldwide in their work with children and young people, and maintains partnerships with organizations dedicated to climate and environmental protection. 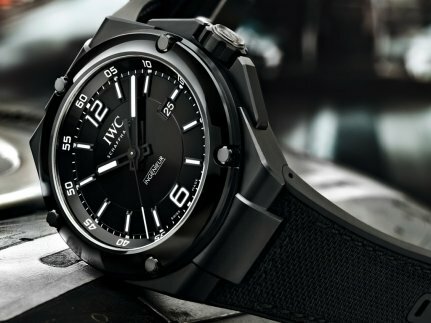 Just like AMG vehicles, IWC timepieces have a unique character and technical excellence. 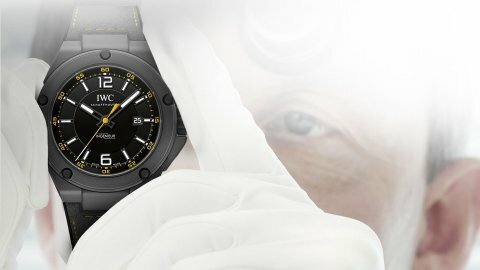 Since 2004, the two brands have been linked by an intimate and successful partnership, which manifests itself in a number of areas, from the IWC AMG wristwatch edition to the obligatory IWC analog clock in the cockpit of selected AMG models. Ingenieur Automatic Edition „AMG GT“ – the first boron carbide watch. 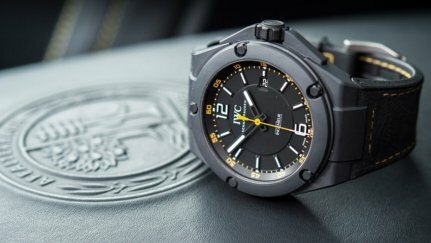 The Swiss luxury watch manufacturer showcased the new 'AMG GT' edition of the Ingenieur Automatic – the world’s first watch to feature a case made of pure boron carbide. The name and design of the 25 limited-edition timepieces pay tribute to the new Mercedes-AMG GT sports car. IWC Schaffhausen and Mercedes-AMG are united by their innovative engineering, exquisite craftsmanship and purism. These parallels are elegantly expressed in the new 'AMG GT' edition of the Ingenieur Automatic. In an industry first, the multipiece case of the watch is made from high-tech ceramic boron carbide, one of the hardest and most scratch-resistant materials known to man. The watch design is inspired by the styling of its namesake, the AMG GT. Its black is beautifully accented with yellow design features in a nod to the exclusive AMG color shade 'solarbeam'. The rubber strap has yellow lock stitch seams and a black inlay of innovative DINAMICA microfiber, as found on the steering wheel, seat upholstery and roof lining of the new Mercedes-AMG GT. 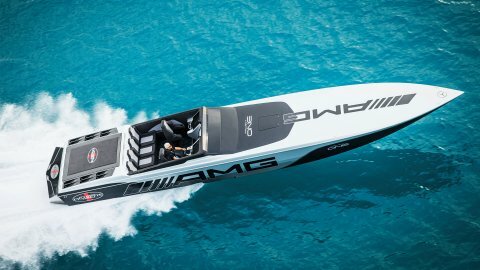 Whether on land or water, performance is what unites Mercedes-AMG and Cigarette Racing since 2007. What began as a small business based in a garage is now an international success story: this applies to both AMG as well as the noble Italian shoe label, Santoni. But this common feature is not the only thing that unites the two brands: just like AMG, Santoni stands for perfection in craftsmanship, the highest quality and attention to detail. Handmade leather stitching and multiple layers of dyed leather makes every Santoni shoe unique: the best that Italian craftsmanship has to offer. The two worlds meet in “Santoni for AMG”, an exclusive collection of leisure and racing shoes: stylish luxury leather paired with pure driving performance. Santoni for AMG: The G 63 Collection. With homage to the legendary Mercedes-AMG G 63 Santoni and AMG presents the new G 63 collection under their common label “Santoni for AMG”. A special Highlight of the collection is the black striking ankle boot made from the finest calfskin leather and a backpack with a minimalist design. The backpack made from calfskin or buckskin leather is captivating on account of its classy grey shading, which creates a high-quality tarmac effect. Its clear design and practicality make the backpack useful to have around in almost any everyday situation. The G 63 collection is rounded off by more exclusive accessories: a belt and a wallet, both available in calfskin or buckskin leather. 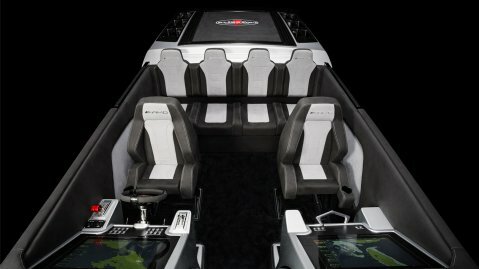 All products are embossed with the lettering "G 63". Santoni for AMG: the A 45 sneakers. 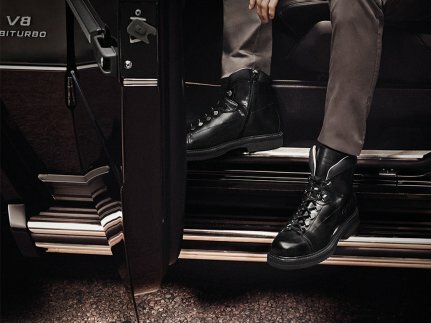 Expression of lifestyle and trend awareness combined with performance, comfort and unique details such as the embossed "45" and "Santoni for AMG" logo. 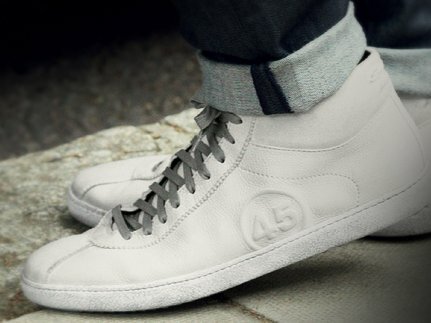 The A 45 sneakers are available in two basic versions, as well as in various colours and leather combinations. For more than 25 years, Unger Weine has been one of the world's leading companies in the premium wine and rarity trade. 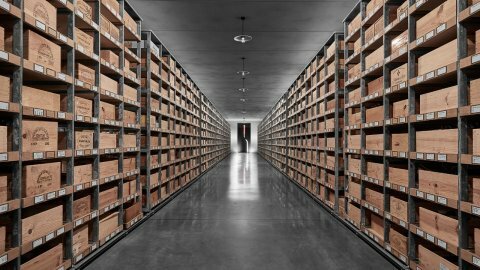 On several thousand square meters of underground, perfectly air-conditioned storage areas in Frasdorf, Unger Weine is not only storing its own wines, but also offers its customers long-term storage at the highest possible level of quality and safety. This promise of quality and performance to the customers forms the basis for the joint partnership between Unger Weine and Mercedes-AMG. 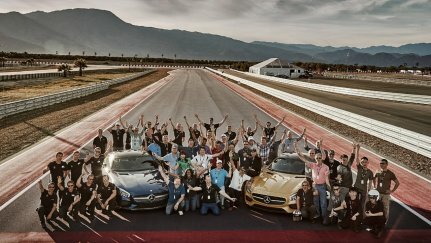 Through the partnership with Unger Weine, AMG customers can enjoy legendary vintages, unique specimens and wine rarities from almost all major wine-growing regions of the world at exclusive and individually selected events.